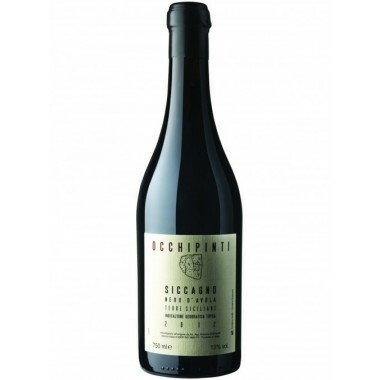 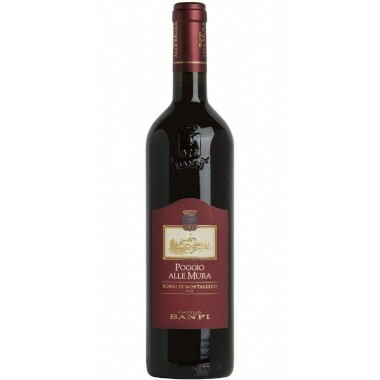 Firriato Ribeca Perricone Sicilia DOC Red wine on offer | Saporidoc UK. 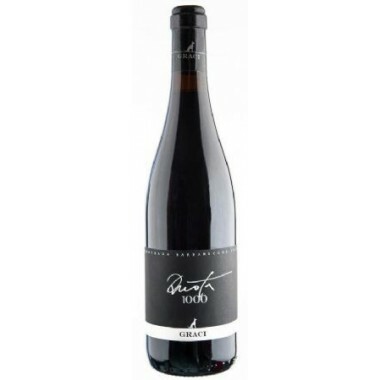 Ribeca Perricone from famous top producer Firriato. 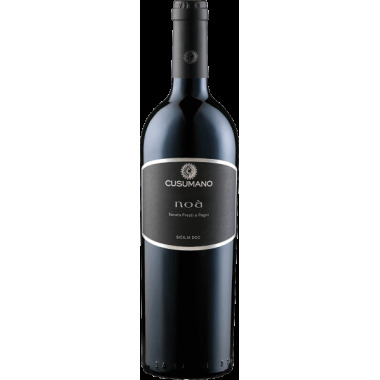 A mature and elegant top wine from this winery made from a unique and rare Sicilian grape variety. 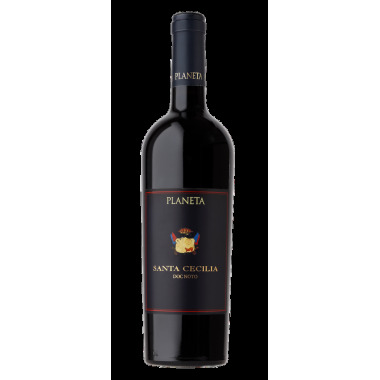 This wine is the fruit of multiple decades of work recovering the relic vine of Perricone, from which Firriato has selected their own clone. 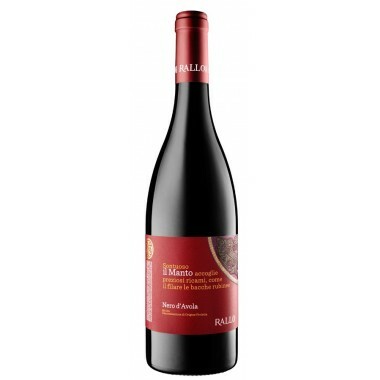 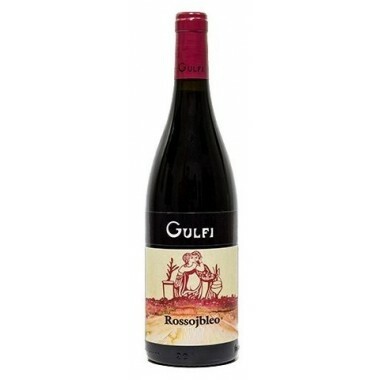 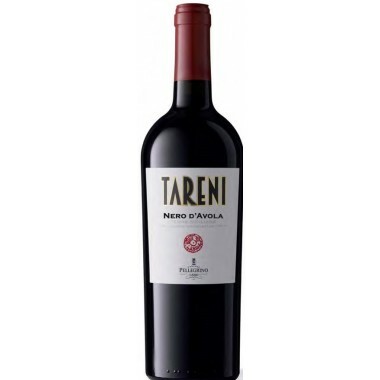 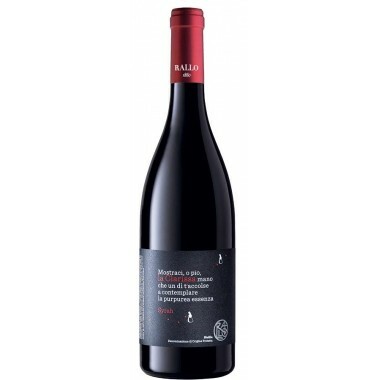 A ruby red wine with elegant flavour and aromatic and refined complexity. 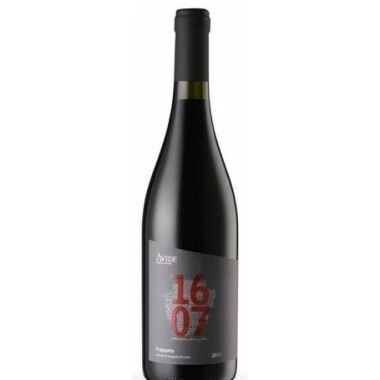 Maturation 10-12 months in French oak barriques and another 6 months in the bottles. 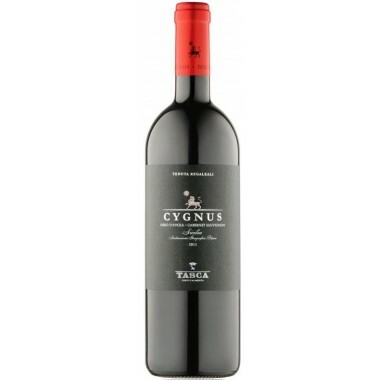 Bouquet Scents of marasca cherry jam, blackberries and prunes with nuances of cloves, ginger, juniper, ink and liquorice. 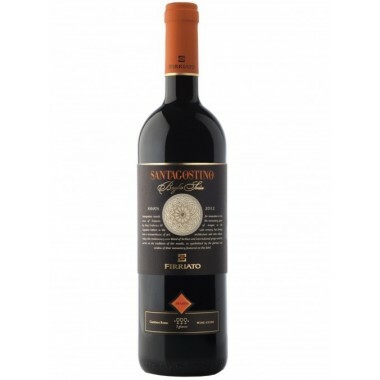 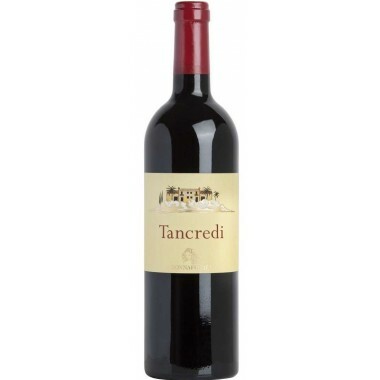 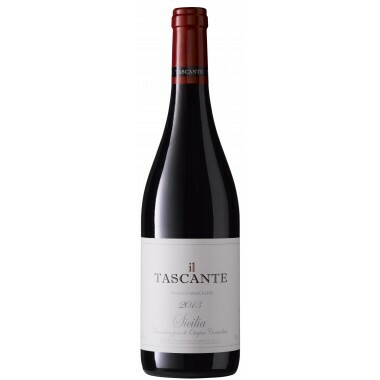 Taste A structure of elegant aristocracy and Mediterranean lushness, the hallmark of a vital and crisp fruit supported by a fine balanced acidity, silky, caressing and dynamic tannins. 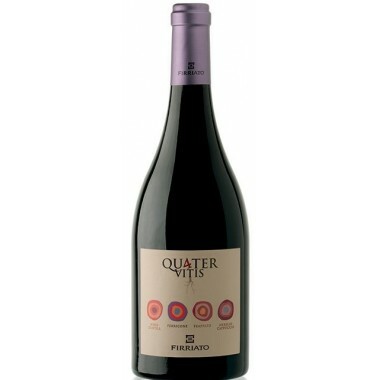 The Perricone vines for the Ribeca red wine grow in vineyards at Firriato’s Pianoro Cuddìa estate near Trapani and the Westcoast of Sicily at an altitude of 200 m.
The grapes were harvested by hand, sorted and destalked followed by fermentation on the skins for 14 days in stainless steel tanks followed by the malolactic fermentation also in steel tanks. 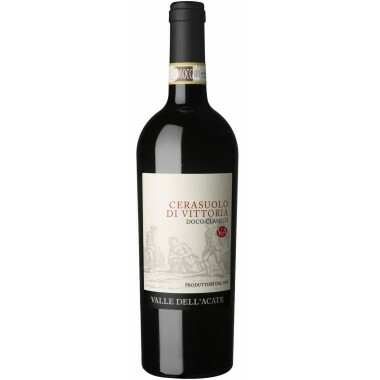 The wine was matured for 10-12 months in French oak barriques. 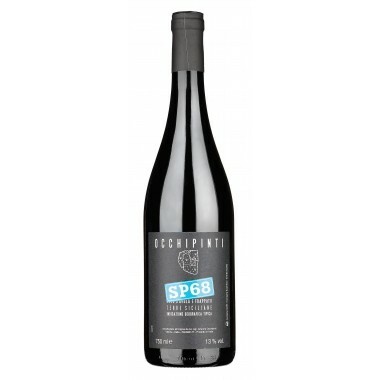 After bottling the wine was refined for another 6 months in the bottles.